Cat behaviorist Jackson Galaxy has his work cut out for him when actor Eric Roberts and his wife need help finding their blind cat Brooklyn, who has gone missing, in a new episode of Animal Planet's My Cat From Hell. What to do when a grumpy blind cat goes on the lam? 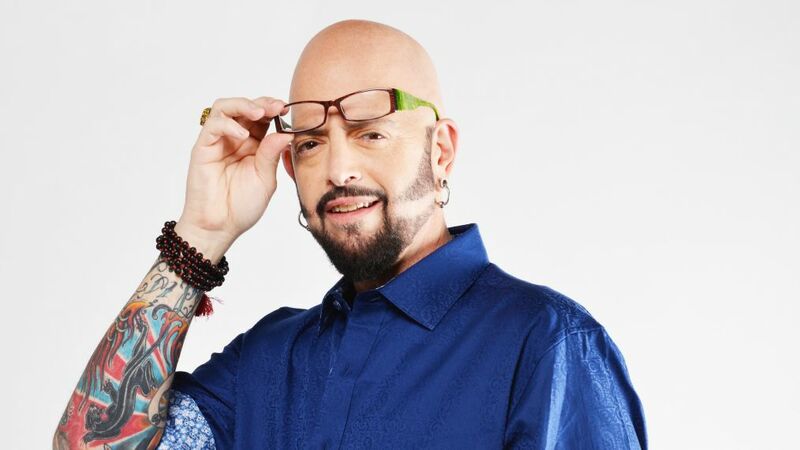 Jackson Galaxy, the cat behaviorist (apparently that’s a real thing now), is forced to find out on Saturday’s episode of Animal Planet's My Cat From Hell. The episode centers around actor Eric Roberts and his wife, who are astonished to discover their cat Brooklyn has gone missing. Getting out his detective hat, Jackson tries to get to the bottom of the mystery. “We gotta figure out how we got here,” Jackson proclaims. Eric has a theory: Brooklyn’s got a case of the green monster—she’s jealous of the other kittens. Equipped with the knowledge that Brooklyn is harboring some serious cat-titude, Jackson strategizes on how to find her. Everyone's favorite week with the great whites premieres Sunday, July 23. While the audience might be collectively thinking “Are you kitten me right now?” viewers will have to tune in to see the ending. My Cat From Hell premiered on Animal Planet in 2011 and is currently airing its ninth season of following Galaxy as he makes house calls to solve cat conflicts, with chaos usually ensuing. The show is part of the network's popular Saturday night block of pet-related programming, which also includes series like Too Cute and Pit Bulls and Parolees.